When looking to lease commercial property, you will find a range of terminology to describe the type of lease being offered for each building. Here are a few of these definitions. In working with clients on commercial leases, I often get a few questions. 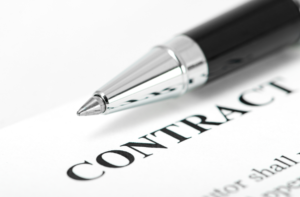 The most often asked are, What is a NNN lease? What are CAM charges? 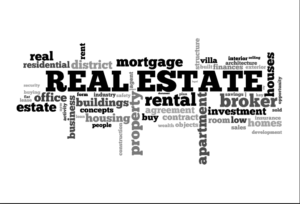 When looking to lease commercial property, you will find a range of terminology used. 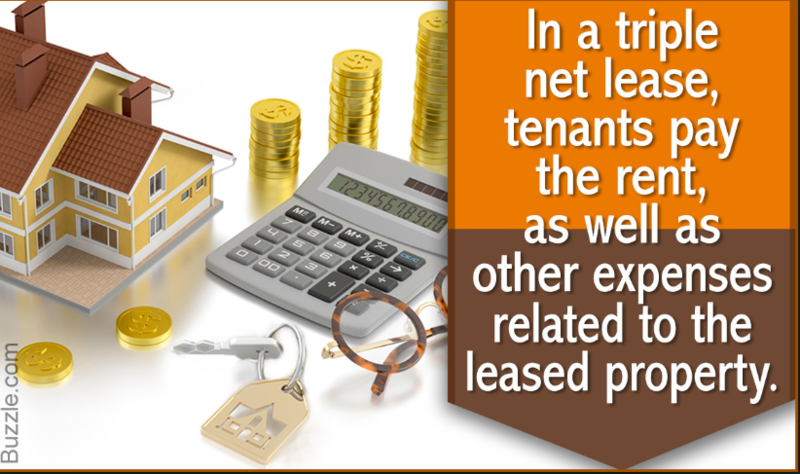 These terms describe the type of lease being offered for each building. Leases range from a full-service gross lease to a NNN lease. There is a range of options in the middle of these two kinds of leases. The gross lease or modified gross lease is a more mid-range lease. A full-service gross lease typically has one rate for the space This rate includes all of the expenses of the space such as taxes, insurance, maintenance, and utilities. A NNN or triple net lease listing states the base lease rate for the space. 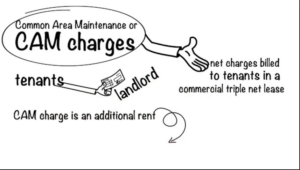 However, it will also charge a NNN fee or CAM (Common Area Maintenance) charges on top of the base rate. In this case, the NNN fee or CAM charges will be the owners’ actual cost of running the building. These charges typically include taxes, insurance, and maintenance. Moreover, utilities are paid by the tenant based on actual use. Unfortunately, the terminology does not accurately describe the full situation. The common interpretation of the terms Gross, NNN and CAM are very broad. Therefore, you will need to review the lease to determine what expenses the tenant is required to pay. There are many variations on what is included. Gross Lease: The tenant pays a set sum or “gross” amount for rent. The landlord pays all real estate expenses. Sometimes these leases will also include utilities. NNN (Triple Net/Net Net Net Lease): A net lease under which the lessee assumes all expenses of operating a property, including both fixed and variable expenses and any common area maintenance that might apply. However, the landlord is responsible for structural repairs. Referred to as a triple net lease or NNN. 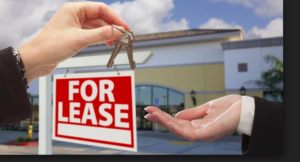 Absolute NNN Lease: No landlord responsibilities. Tenant is responsible for taxes, insurance and all maintenance (including roof & structure) exactly as if the tenant was the owner of the building. Percentage Lease: The lease rate paid by the tenant is based on a percentage of the monthly or annual gross sales made on the premises. 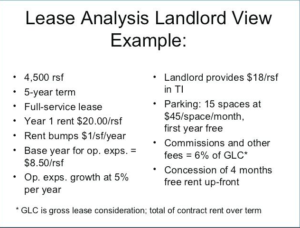 This type of lease is used for retail leases. There is usually a minimum monthly rent set by the landlord. Additionally, gross leases and modified gross leases associated with commercial real estate involve greater landlord responsibilities. Furthermore, ask your broker about the details of the properties that you are looking to lease. Finally, you should understand if the rates are quoted as NNN or modified gross when comparing properties. This way you will be using your total cost of occupancy for comparison of different properties.